When you want a hot water heater that combines energy efficiency with continuous flow hot water capabilities, then you might want to consider a tankless hot water heater from John Betlem Heating & Cooling, Inc. We’ve been in the business of supplying quality home comfort to people throughout the Rochester, NY area since 1941, and we want to help you meet your tankless hot water heater needs as well. 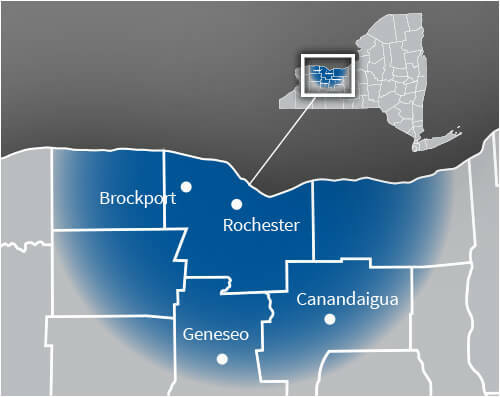 John Betlem Heating & Cooling provides tankless water heaters in a number of sizes and configurations, so we’re sure to have the perfect fit for your Rochester, NY home and your lifestyle. 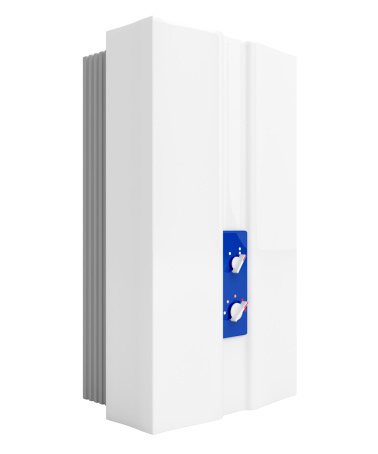 A tankless hot water heater only heats water when you need it, so you get an endless source of hot water, while also saving money on energy costs by not heating and reheating the same tank of water. 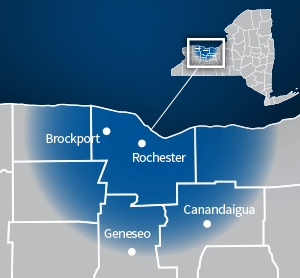 John Betlem offers customers in the Rochester, NY area high-quality tankless hot water heaters. Improving the comfort of your Rochester, NY area home is as easy as making a call to John Betlem Heating & Cooling, Inc. We can help you get the tankless hot water heater you need so that you and your family can experience the best in home comfort. Simply give us a call at 585.271.8888 and we will be more than happy to help you with any home comfort service need you may have.